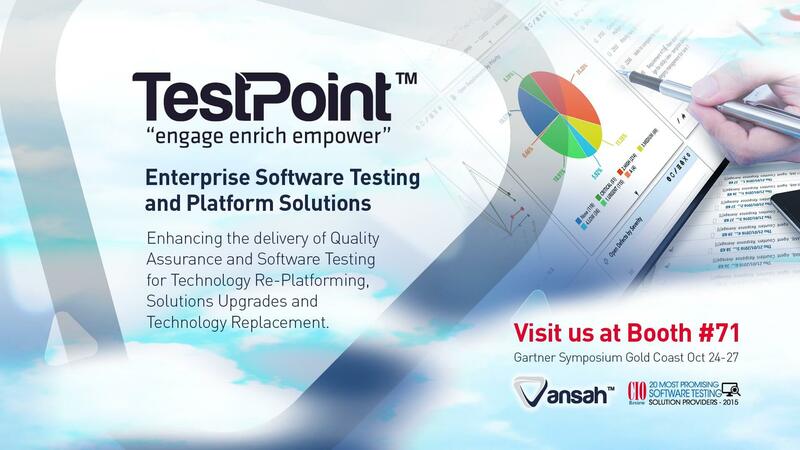 TestPoint will be exhibiting at the 2016 Gartner Symposium/ITxpo the world’s most important gathering of CIOs and Senior IT Executives, to showcase our proprietary Enterprise Cloud delivery platform solution Vansah™. TestPoint is a leader in delivering Enterprise Quality Assurance and Software Testing services, driving efficiency, governance and speed to market as a vantage point for its customers utilising Vansah™. 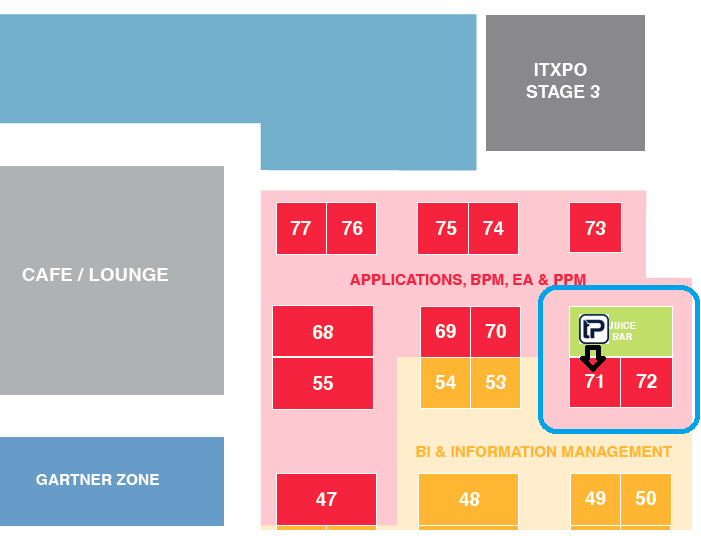 Get more from your testing and visit TestPoint at Booth #71. We have organised some of the finest Middle Eastern Food on the 25th of October. Visit us and share your vision and strategy for 2017 for a chance to WIN!